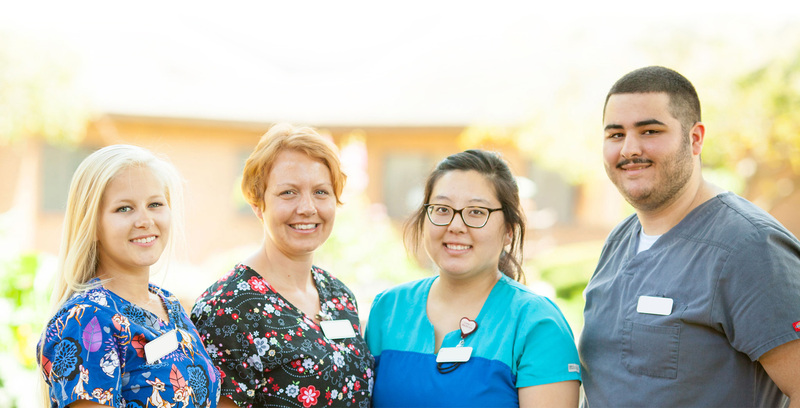 Serving the Coulee Region for over 71 years, Bethany Lutheran Homes is the largest not-for-profit care provider for seniors in western Wisconsin, finding success in providing superior service with great attention to ensuring the highest levels of satisfaction to every resident. Ranked among the top 150 most innovative senior care providers in the nation, Bethany Lutheran Homes continue to change the landscape of senior services for the better, specializing in the development of a full spectrum of senior living services with an emphasis on continuing care retirement communities (CCRCs). Among our ten senior communities in Holmen, Onalaska and La Crosse, the area’s first “aging in place” communities, Eagle Crest North and Eagle Crest South, offer resort-style living with impressive Town Center amenities close at hand. As a faith-based organization, our dedication to serving the needs of seniors is at the forefront of our mission and core values, resulting in recognition by the community as “Best of the Best in La Crosse.” More than 660 seniors receive exceptional care, love and selfless service each year from more than 500 top-notch employees. Many milestones have been reached over the years, but our greatest accomplishment is our legacy and commitment to the community as we promise to provide teamwork, respect, integrity, commitment and love and continue to grow as the premier provider in the La Crosse area.